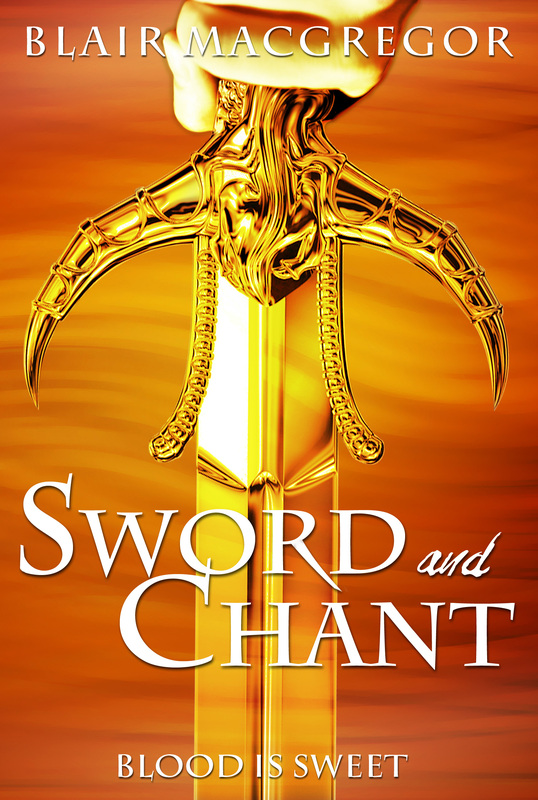 Sword and Chant’s New Cover! It is incredible–brought to you by wonderful writer and fantastic designer L. Blankenship. … And on Tuesday, I’ll reveal why I needed a new, improved, marvelous cover! Previous PostKata-StoryNext PostSword and Chant on Storybundle!